With the first official day of Spring this week, I’ve been thinking a lot about shedding off the heaviness of winter and detoxing from things that hold me back from more intimacy with God. In my body, heart and my mind.. heard a really great weekend lesson from Beth Moore in Boone, NC on this exact subject. This year I have committed to walking through my conference season (I’m blessed to be the Director of Events for Christian Leadership Alliance and my event is 4 weeks away… ) completely opposite to how I have these past 4 years. I generally work like a maniac from sun up to sun down with absolutely no self care, proper nutrition and rest. 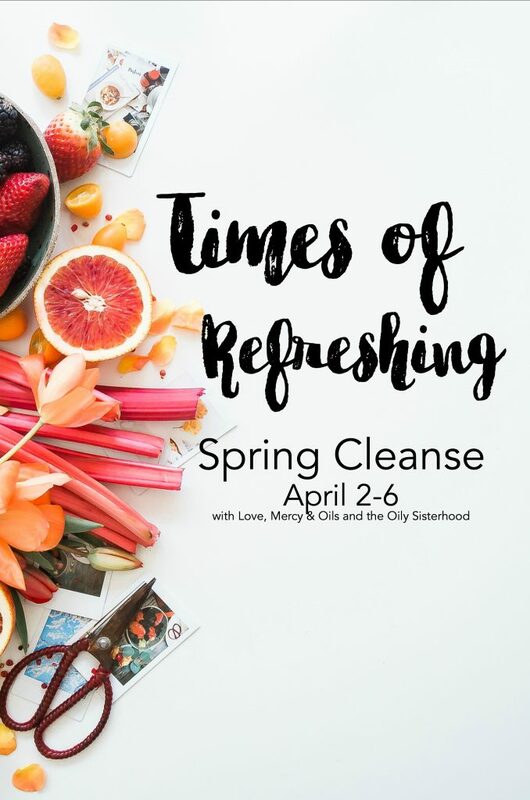 So.. I’m joining my friend Candace and Arabah who will be hosting a private place on Facebook where we can walk through this Spring cleanse together. I promise that you will find accountability, daily verses being shared and a safe place to share your prayer needs as well as what God is teaching you during this week of fasting yet feasting. It’s like no other community I have ever been a part of. What if we intentionally spent 5 days together fasting yet feasting on the precious name of Jesus right after Easter Sunday? What if we denied our physical bodies of our normal diets and instead feasted on what truly fills us to overflowing? What if we spent 5 days together feasting on the Word made flesh so that our own flesh, own minds and own soul can die so that we might gain? Are you in? I AM BEYOND EXCITED! Wanna jump in with me? 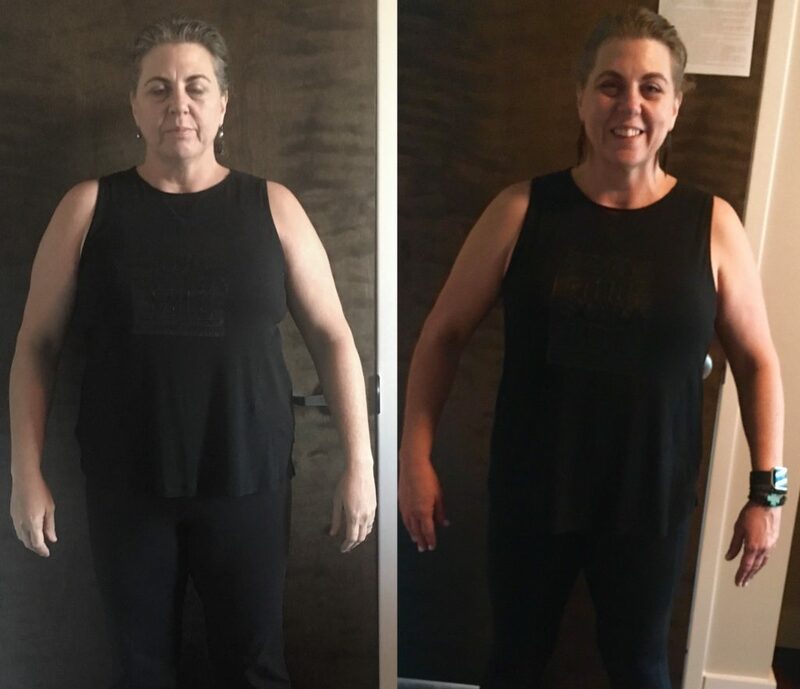 Once you’ve purchased your cleanse kit OR if you need help ordering, please feel free to reach out to me at dedra@dedraherod.com and I will be happy to help and then get you added to our group! **This is a closed facebook group that will only be for current members of our team Love, Mercy & Oils or the Oily Sisterhood. There are several ways you can get started with this cleanse. 1. Purchase the cleanse at retail cost without becoming a wholesale member. The cleanse, at retail cost, is $164.14. Your membership will also include entrance to a closed, private facebook group led by Dr. Edie Wadsworth who does continuing education on wellness and all the essential oils and supplements. You will love learning about healthy living from a doctor’s perspective. Click “become a new member” on the top right of screen. Put the “basic kit” in your cart. Add the “5-Day Nutritive Cleanse” to cart by searching for this product in the search bar. Check out with form of payment. Send me a message so I know you want to join our group!